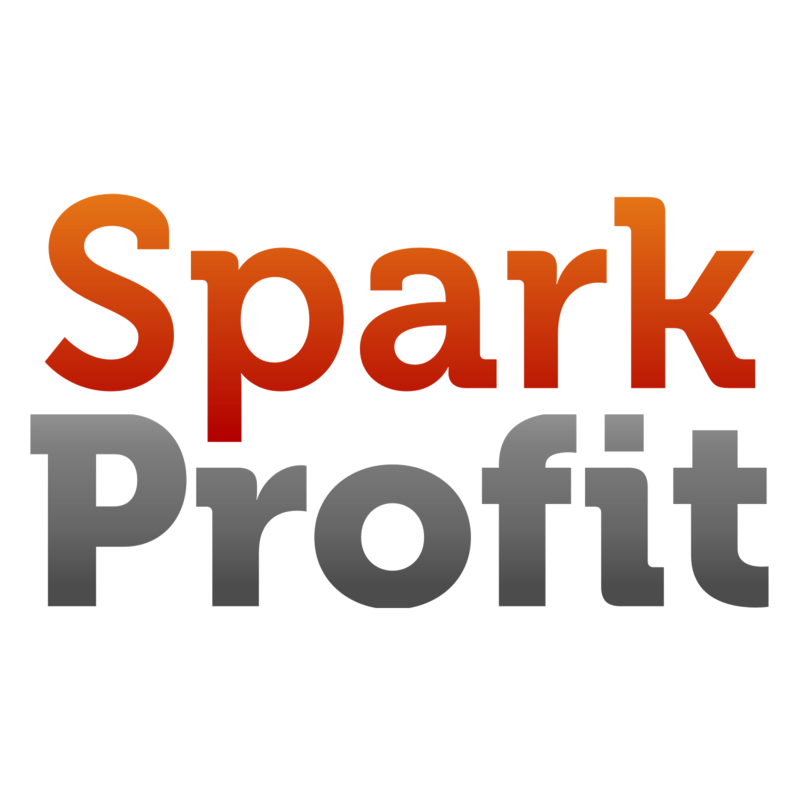 Real-time market trends prediction app Spark Profit is finally live after a year of playtesting. How will it fare? You might not be a clairvoyant, but new free app Spark Profit developed by Tokyo-based startup Nous.net might just be your thing. Dubbed by its CEO Justin Short as “totally free trading”, the platform pays its users real money for predicting market trends. Having been in beta throughout 2013, the app is finally live on iOS and Android devices. Short also sees a ”huge potential for people in developing countries” where going online is a new and fresh experience for many. In 2014, users can look forward to new market, social features and tools to help them analyse and improve predictions. The risk does sound a tad excessive for a young startup, but seeing how the free app has made enough to award users with US$15,000, there must be some truth in it. In reality, Short has had 16 years of building automated trading systems for blue-chip investment banks, which helps him and his team identify good trading signals. He added that most of these competitors “only seem to reward the top few players” while Spark Profit aims to pay everyone “who does sufficiently well”. In addition, the service unlocks new features with tutorials, so users actually get educated about what they’re supposed to be doing. Nous.net was incorporated in 2012, and has five full-timers at the moment. Posted on February 3, 2014 by nous.net. This entry was posted in articles, press. Bookmark the permalink.